Mini Nuni: Shopping in BestHairBuy.com! You were born blonde, but deep down you've always felt a red? You have a brown hair, but you have always envied the black raven? Who says change of season, also says change of head! The arrival of the cold, in fact, often gives rise to the desire for a new hairstyle, or at least a new color. If the majority of women follows the colors of the moment, there are those who do not know how to choose a new color. Wigs or clip in hair extensions can help. 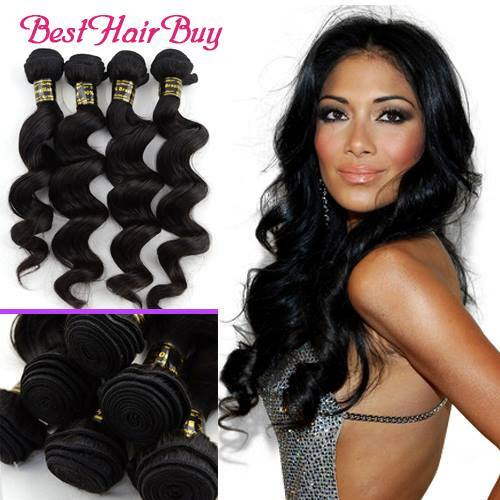 Let me introduce you BESTHAIRBUY, an online store where you can find different kinds of hair extension and wig types. 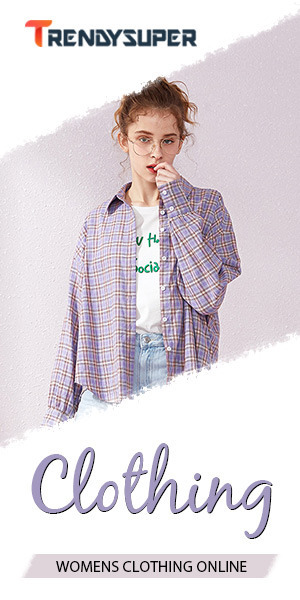 Their slogan is "style your hair, style your life". 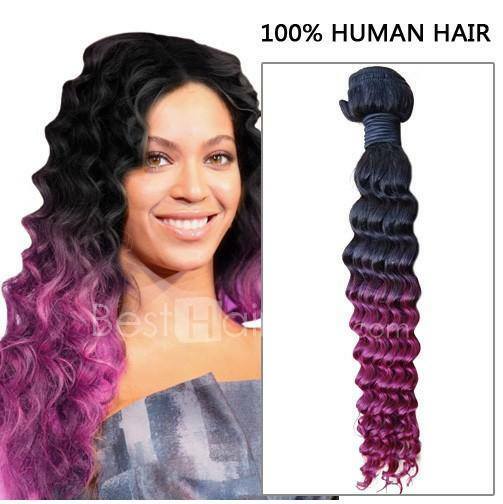 You can find all sorts of human hair extensions in this website. In this site you will find all kinds of Brazilian Hair Bundles, to create the hairstyles you desire, perhaps for the most important events of your life. But really there are all kinds of extensions you can imagine, such as virgin hair extensions and BrazilianHair Weave. Here's what BESTHAIRBUY says about his type of hair extensions: "Clip in Hair Extensions are the perfect "Do-It- Yourself" system. They take only minutes to put in and seconds to take out. You can just do it all at home, and no need of a stylist..." and if they say it, let's start playing with our hair and you don't have to change all your hair style with this hair extensions is easier.